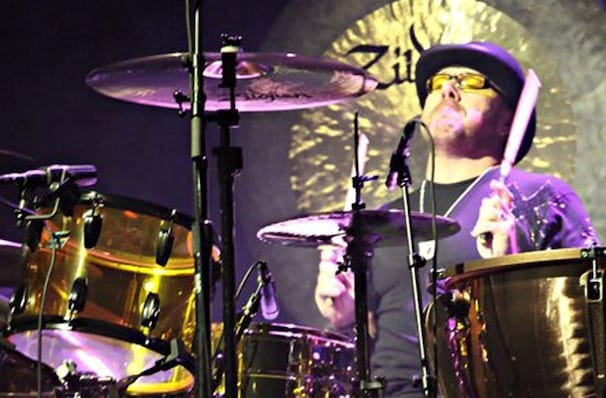 Jason Bonham's Led Zeppelin Experience will celebrate the life and music of his father - the legendary Led Zeppelin drummer John Bonham. 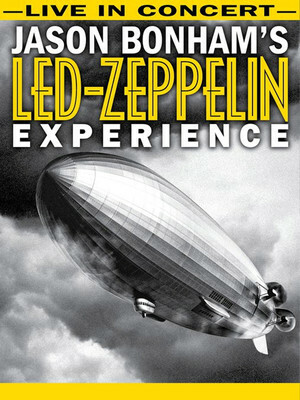 Why See Jason Bonhams Led Zeppelin Experience? The band No Quarter's passion for the music is evident as they perform in front of a giant wall of video screens that display futuristic art and mood-setting historical video footage and photos. The energy is palpable as the stunning atmosphere and powerful live performance takes the audience to the point of sensory overload. This is a rock show and much, much more! Sound good to you? Share this page on social media and let your friends know about Jason Bonhams Led Zeppelin Experience at Florida Theatre. Please note: The term Florida Theatre and/or Jason Bonhams Led Zeppelin Experience as well as all associated graphics, logos, and/or other trademarks, tradenames or copyrights are the property of the Florida Theatre and/or Jason Bonhams Led Zeppelin Experience and are used herein for factual descriptive purposes only. We are in no way associated with or authorized by the Florida Theatre and/or Jason Bonhams Led Zeppelin Experience and neither that entity nor any of its affiliates have licensed or endorsed us to sell tickets, goods and or services in conjunction with their events.